Ken joined Chapman in 2006 with a strong background in both residential and heavy construction. 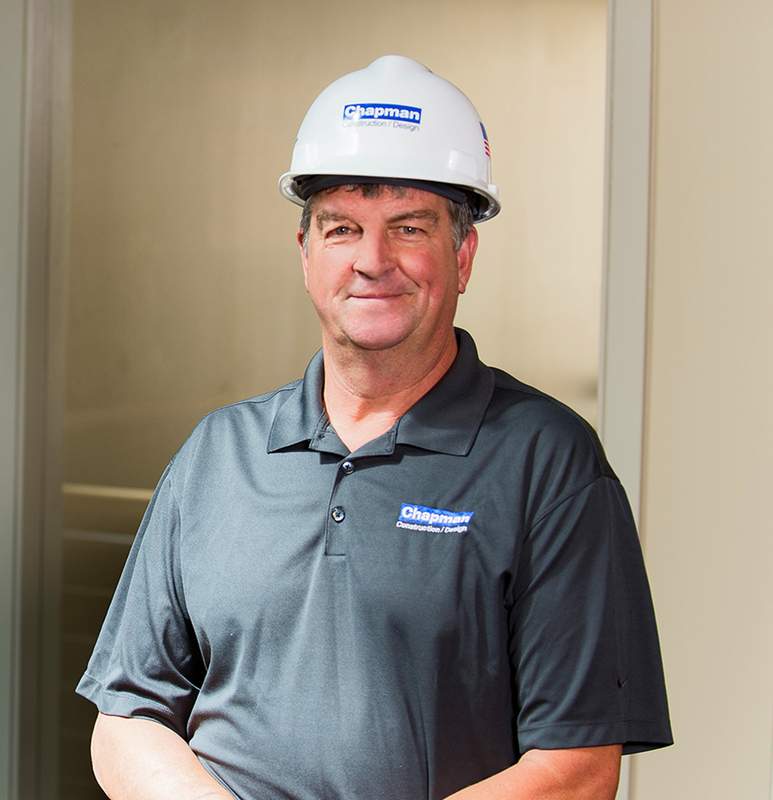 Ken’s carpentry skills, combined with his knowledge of structural construction and sitework, have aided him in running some of our most complex interior and ground-up projects. Out of all the projects he has worked on, Ken still is fond of The WHAT Theater in Wellfleet. Experiencing the full cycle of the project, from building the theater out of the ground, guiding it over more than a year, and watching the first performance on its new stage, was both rewarding and fulfilling. This project has framed Ken’s time here at Chapman and he looks forward to how he can continue to contribute to future projects.